Airtel broadband modem (Beetel) on BSNL broadband connection. BSNL broadband modem on Airtel Broadband connection. Because both uses DSL technology. All you need is configure your modem with your ISP username and password. And use correct VPI / VCI value as provided by your ISP. 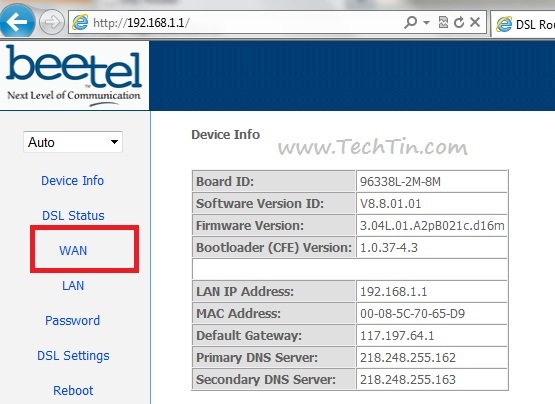 In this tutorial I will show you how to configure Airtel Beetel 220BX modem for BSNL broadband connection. Enter username and password of your modem. Generally user name is admin and password is admin or password. Click WAN link from left pane menu. You will get list of all WAN setups configured on your modem. Click Edit button of first setup. For BSNL broadband VPI/VCI value is 0/35 This can be different, so conform this from BSNL customer care. Enter VPI/VCI value and click Next button. 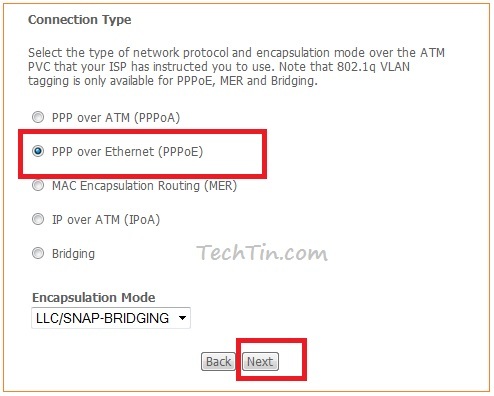 Select connection type PPPoE This is best network protocol for DSL broadband connections. Click Next button. 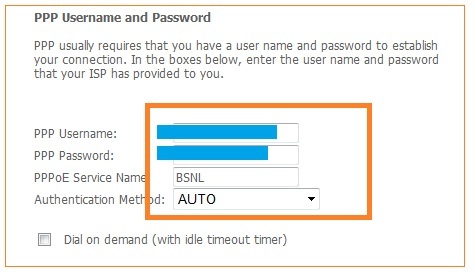 Enter your BSNL broadband username and password. This is provided by BSNL. Click Next button. Continue clicking Next button and leave rest as default. On final page click Save button. 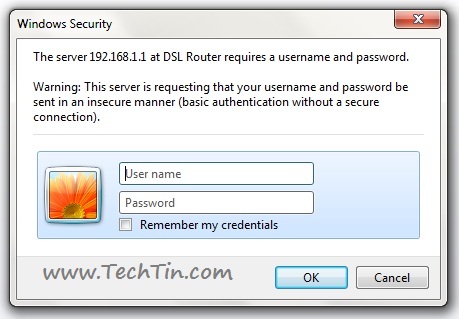 Configure DNS address of your LAN / wifi card as provided by your ISP. You can also use Google Public DNS or OpenDNS. Your Beetal modem is ready to be used on BSNL broadband connection. If you are still not able to configure, leave comment below. I am using BSNL modem for surfing using Airtel connection. Though I configured it, whenever I power it down..the configuration settings get reset and again I need to restore it. Do you have any idea why it gets reset whnenever modem is powered down? Sounds like hardware problem. Reset your modem to factory default, and then apply new settings. After you have applied new settings, save and reboot modem. You can also try upgrading firmware of the modem. You can also cal Airtel customer care at 198 and ask for help. I must admit, Airtel has good customer care service. Diagnostics says PPP connection failed! I am unable to connect after following above steps. Please help me.